The Legislature advanced a bill from select file April 10 that would protect the custodial rights of people with disabilities. 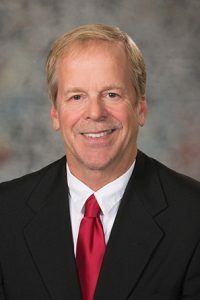 LB845, introduced by Albion Sen. Tom Briese, would prohibit a court from giving custodial preference to a parent based on the disability of a parent. Lincoln Sen. Patty Pansing Brooks introduced an amendment, adopted 37-0, which incorporated provisions of her LB1051. As amended, these would set forth county court procedures and practices relating to family member visitation petitions when it is alleged that visitation has been denied arbitrarily. She said the change would provide clear guidance to courts when dealing with petitions authorized by her LB122, passed in 2017. Senators advanced the bill to final reading by voice vote.